This was a beautifully written book that will stay with me for some time. 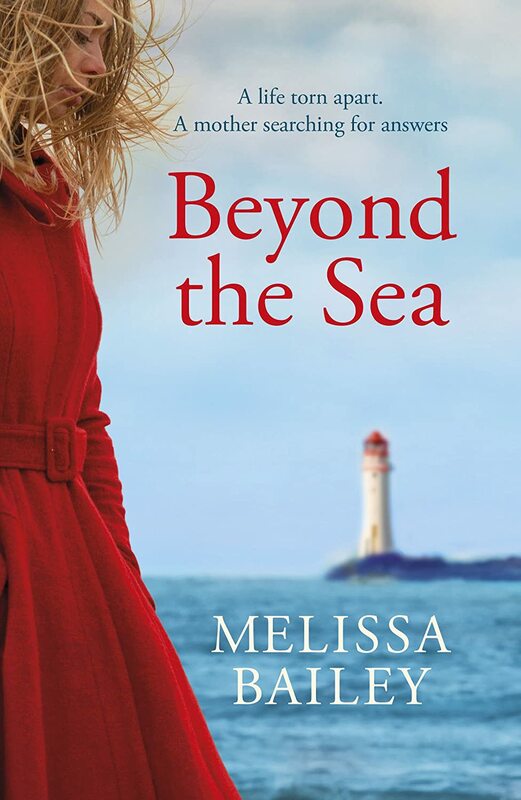 As I am familiar with many of the islands, I was able to picture the windswept beautiful Hebridean locations where Melissa Bailey has set her novel. The beauty and the wilderness were captured perfectly, reflecting the loneliness and grief felt by Freya, the main character. I felt the author expressed Freya’s sadness at the unexplained loss of her son and husband so well that I felt quite emotional myself reading about it. The chapters with Sam and Jack in them just added to the poignancy, as did Sam’s diary. I loved the way that the myths and folklore of island life were woven into the story. The old love letters were a fascinating addition to the story too. The mysterious stranger Daniel has much in common with Freya but she perceives him to be a threat. I can’t say much about his part in the story without spoiling it, but he is quite an unsettling character. There is a mystical aspect to the story, not knowing what has happened or why but learning to accept it. After a quite dramatic scene near the end of the novel, Freya finally comes to a kind of acceptance of what has happened. One passage in particular struck me. It’s a speech by Torin, who was a great character – an old man reputed to have second sight. He has been telling Freya about the mysterious disappearance of some lighthouse keepers from a lighthouse but it applies to many of the scenarios in this book. I feel it shows the respect and understanding islanders have of the sea but could equally apply to many situations in life. I feel it sums up the underlying message of the book. One summer’s day, Freya’s husband and son vanish at sea. A year on, and struggling to cope, Freya returns to the lighthouse-keeper’s cottage on a remote Hebridean island, where she and her family spent so many happy times. Haunted by visions of her old life, Freya’s dreams are dark and disturbed. And when a stranger, Daniel, is washed ashore during a storm, they turn even more menacing. As dream and reality start to merge, Daniel seems to be following Freya’s every move. What does he want from her and is he everything he seems to be? Is her mind playing tricks? Or is the danger that she senses very real? Definitely one to add to the wish list.